At Hill's Heating & Air Conditioning, we believe that you should see all your heating options available before investing in a system for your home. To better accommodate our customers, we offer fireplaces, inserts, and stoves that can work with your furnace to ensure a comfortable home. 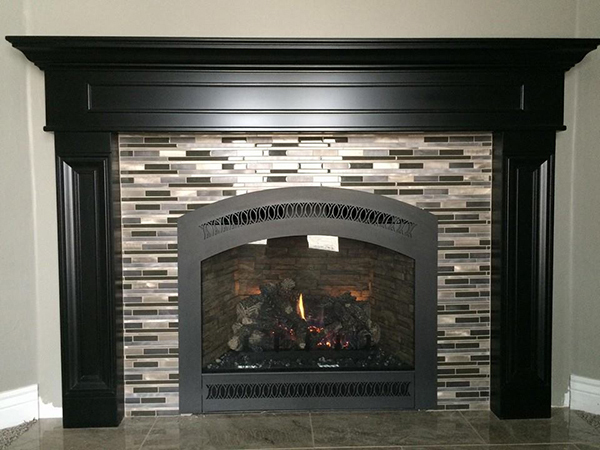 Through our partnership with several fireplace dealers, Hill's Heating & Air Conditioning offers a huge selection of different fire systems to enhance the warmth and beauty of your home. Please come to visit our fireplace showroom...the only one in central Utah!